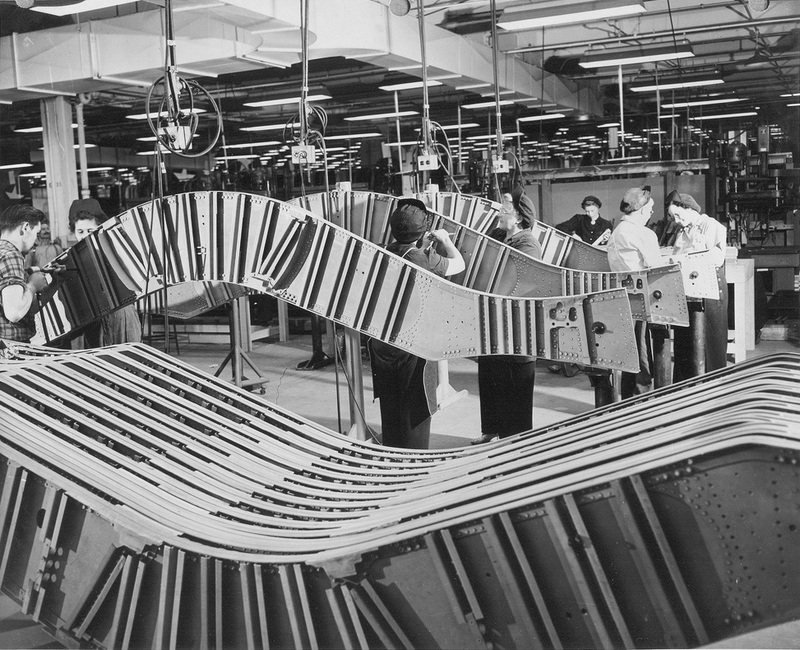 Who can tell us the story associated with the set of photos below? 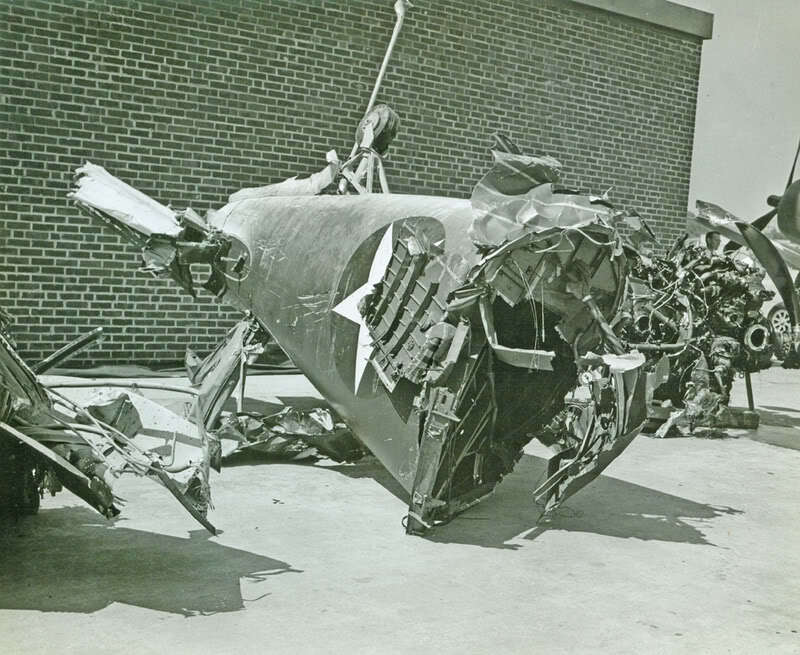 The aircraft were manufactured in Akron, Ohio. 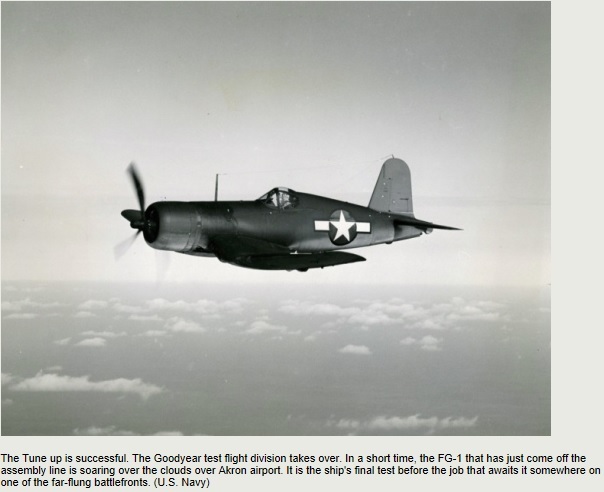 The aircraft is a Goodyear Corsair FG-1 (F = Fighter, G = Goodyear) fighter plane. 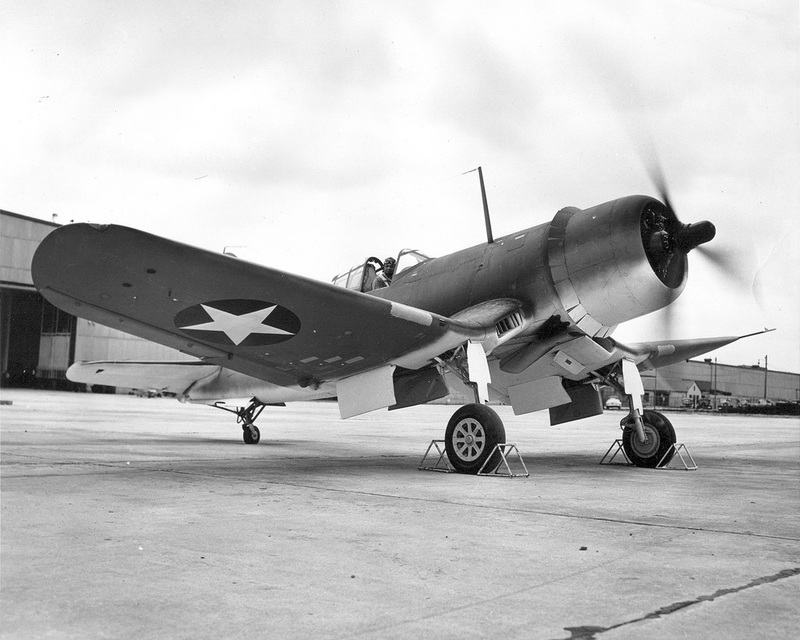 The Corsair fighter was designed by Vought Aircraft in 1938 and production began in 1940. Ohio and Brewster in New York. 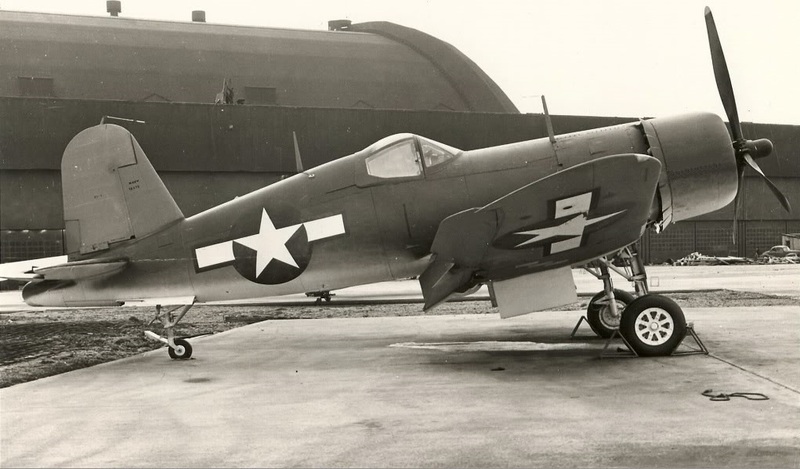 There were 12,571 Corsair fighters produced in 16 variants. 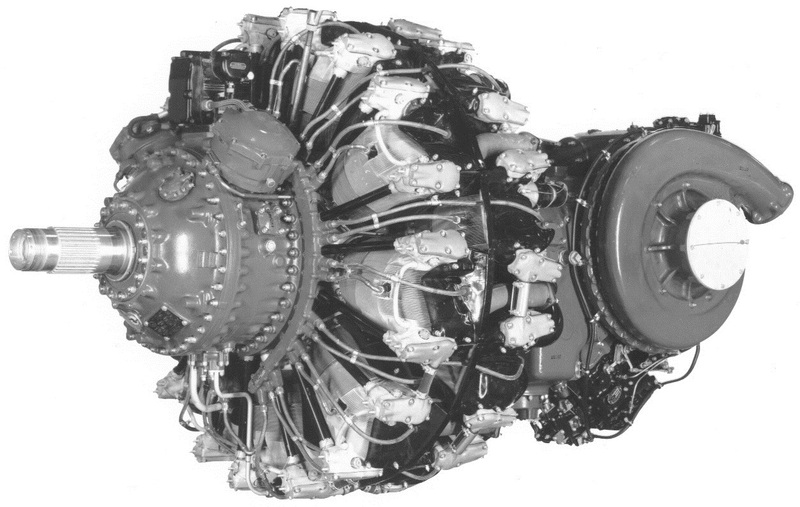 Pratt & Whitney R-2800-8 (2,800 cubic inch) 2-row 18-cylinder (9 cylinders per row) radial engine. 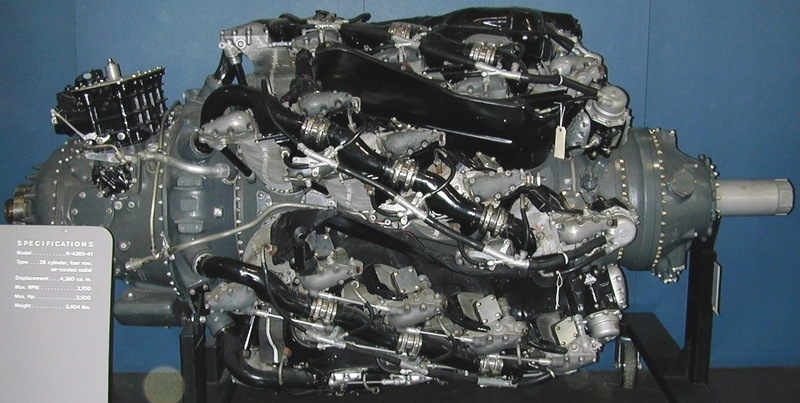 engine to be mass produced in the United States. The Nimisila Reservoir is the last of the Portage Lakes to be created. water for the area and to provide work for people in the area during the Great Depression. 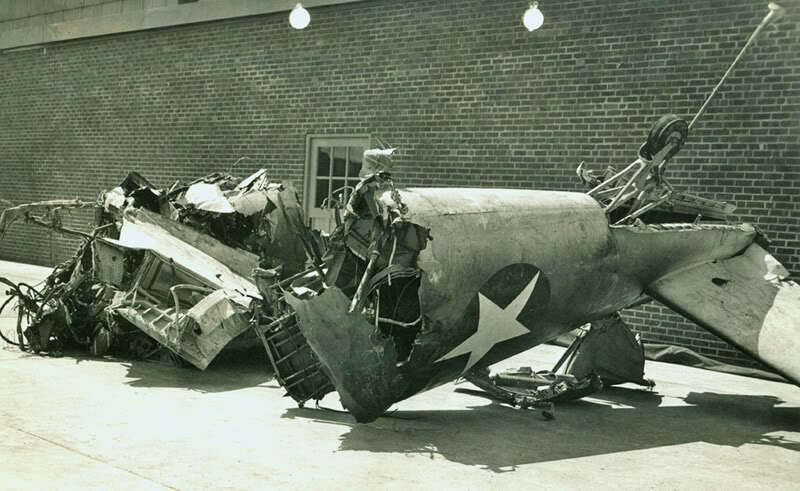 a Goodyear Corsair FG-1 fighter plane (GAC #54, BuNo. 13045). 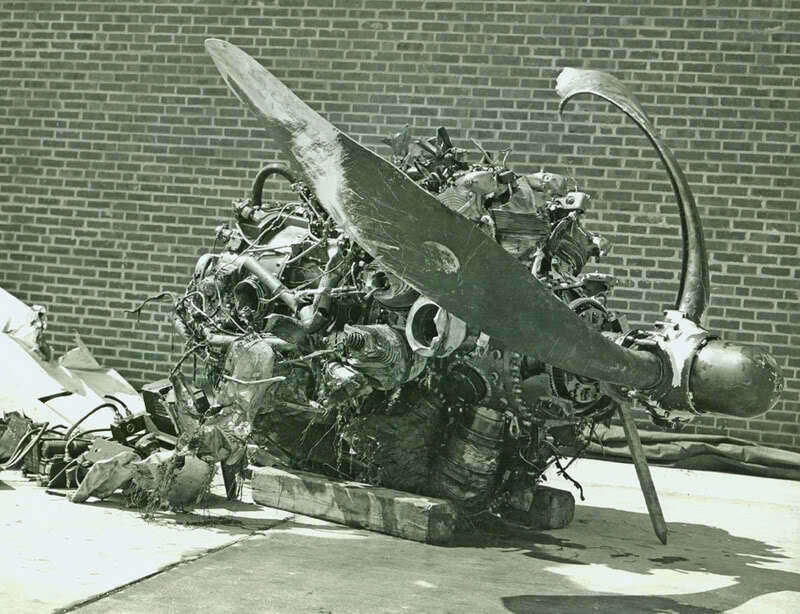 before Goodyear retrieved the airplane as shown in the photos below. people erroneously believe that the entire airplane is still in Nimisila Reservoir.